Google's emphasis on fast-loading web content is nothing new. In January, the tech giant tweaked their search algorithms to factor a page's speed in more heavily to its overall search ranking in Google. Prior to that in 2016, the company rolled out their "AMP" (Accelerated Mobile Page) technology, an "open standard" that webmasters could take advantage of to make their pages load more quickly and efficiently for mobile users. Now, the company is implementing that same technology into Gmail, appropriately dubbed "AMP for Email." 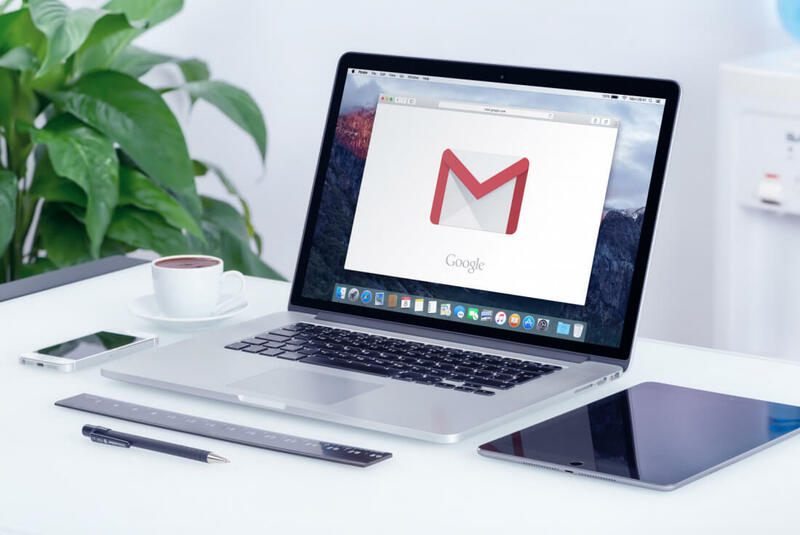 AMP for Email will serve to make emails "more interactive and engaging" by allowing developers to create email content that is essentially evergreen - in other words, content that can dynamically change and stay up-to-date over time. Examples of this heightened interactivity will reportedly include the ability to RSVP to events, fill out forms and essentially browse entire AMP-enabled websites without leaving your inbox, according to The Verge. Furthermore, in typical Google fashion, this technology is completely open-source so it's likely that we'll see further AMP improvements added in by other developers over time. As exciting as this technology sounds, you'll have to wait some time to take advantage of it. Google hasn't given a firm ETA for it just yet but it's expected to launch sometime "later this year." However, developers can access the feature right now via a developer preview.